Nintendo has been on a roll since last year's release of the Nintendo Switch. 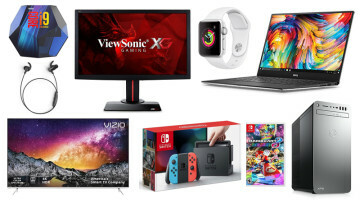 The firm exceeded the gaming industries expectations and the console has since become a powerhouse device for the once-ailing gaming company selling millions of units. While we are still early in 2018, the firm looks to position itself to have another banner year, starting things off with the newly announced Labo. 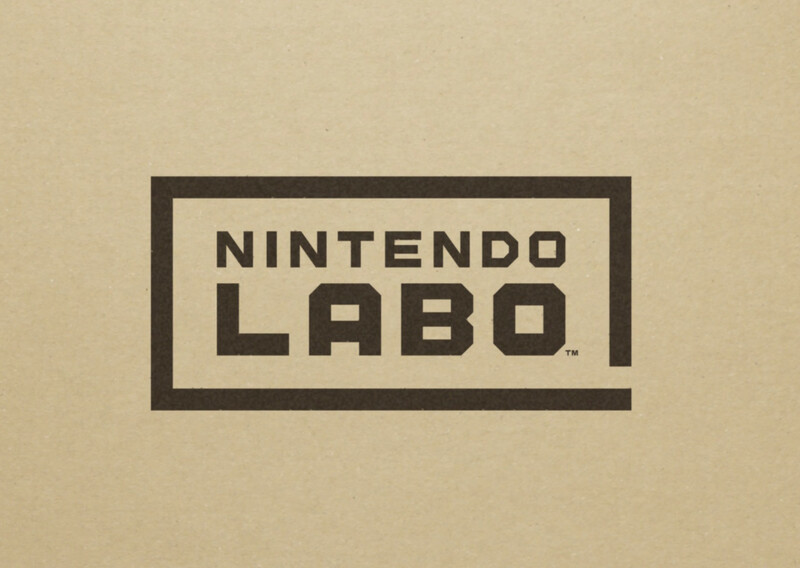 Labo is being described by Nintendo as a DIY creation kit that will allow users to create things like a functional piano, fishing pole, and motorbike. The first two kits that will be made available will be the Variety Kit and the Robot Kit. 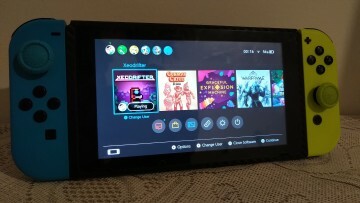 The kits will require a Nintendo Switch, as it will be used to relay instructions and will also in most cases become a part of the finalized project. 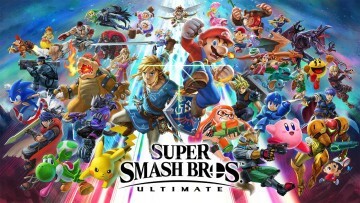 Nintendo has been known in the past to take a different approach and this is certainly no exception. 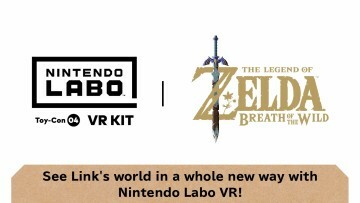 While we have seen these types of kits from other manufacturers, Nintendo will undoubtedly be able to introduce this experience to a broader audience. The kits will start at $69.99 and will be available starting on April 20, 2018.